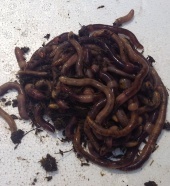 You are welcome to visit the worm farm to see wormeries in action. 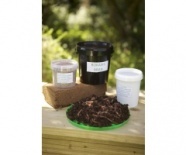 There are a whole host of different wormeries to choose from; recycled plastic, wooden, stacking, and single units and they come in a range of sized from the mini desktop wormery to 1000litre monsters. 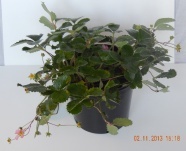 If you are not sure what you need then click on the wormeries information page for some guidelines or contact us for advice. 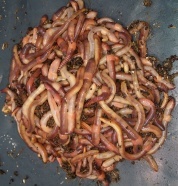 Featured below are the domestic wormeries that we make. 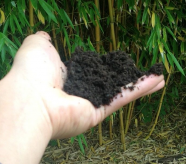 All our wormeries are supplied with composting worms in a tub with safe bedding so there is no need for a coir block to make up your own bedding. 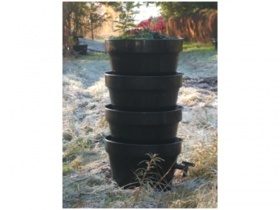 The Herb Garden range of wormeries come with 500g of composting worms, the 80 litre and 285 litre wormeries come with 1kg of worms.